Maintaining a regular oral hygiene routine, including regular dental exams, is key to your family’s oral health. 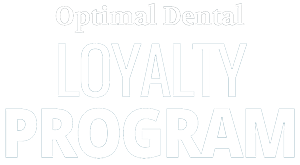 By scheduling oral health check-ups every six months, Optimal Dental can help prevent and treat many common oral health problems including gingivitis, sensitive teeth, and cavities. Our dentists and staff can also monitor your mouth for any foreign conditions including periodontal abscesses, gingival recession and oral cancer. However, proper oral healthcare for you and your family begins at home with proper flossing and brushing. 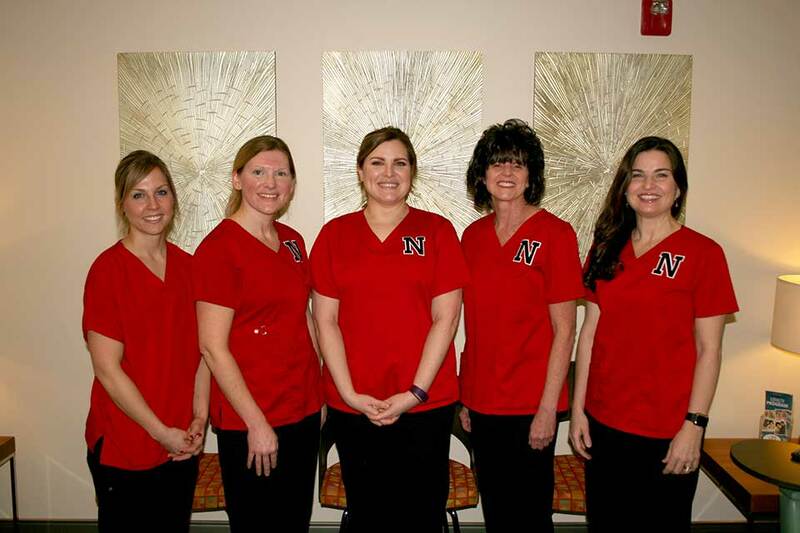 We are proud to have five skilled, knowledgeable, and caring Hygienists on our team. We take the time to provide you with the proper periodontal therapy and care. Whether you require a routine cleaning, full periodontal therapy, or a periodontal maintenance we will tailor your appointment to fit you the patient. We don’t cookie cutter appointment times to fit what is best for us, but we set the time necessary to do a thorough job for each individual. Each patient is different and so are your needs. We utilize traditional hand instruments, peizo ultrasonic scalers, and chemical therapy when necessary to help keep your teeth, gums, and bone healthy. You can rely on Janet, Laura, Heather, Taneil, and Mellisa to keep your appointment personal for you and relaxed through their calm and caring manners. Having five Hygienists allows patients to pick which style and personality fits them best. If that’s not enough, we have nitrous oxide gas available for procedures as well as Dyclonine anesthetic rinse to numb your gums before the cleaning. 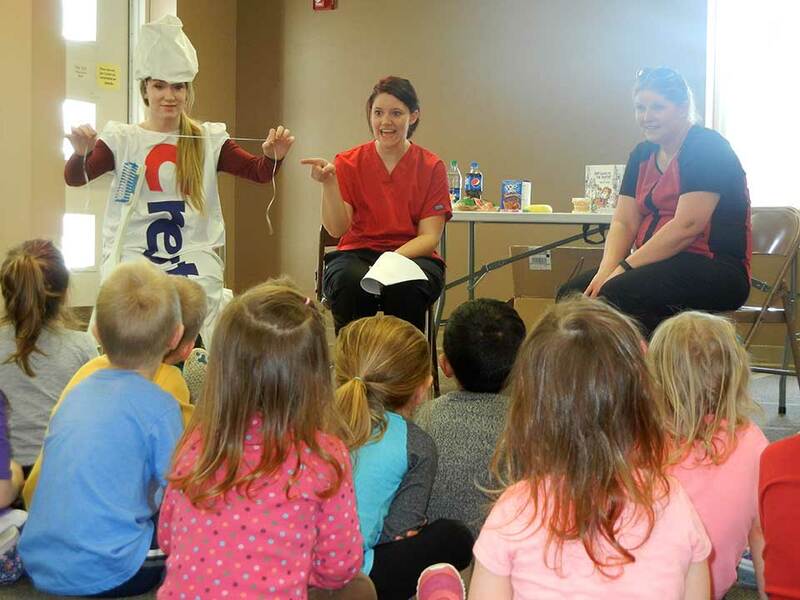 You can rely on our Hygiene staff to help you maintain a healthy smile. Come meet Janet, Laura, Heather, Taneil, and Mellisa to provide your Hygiene care in a comfortable and caring manner.